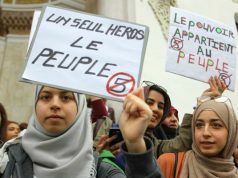 Tunisia’s Essebsi took the situation in Algeria to heart. 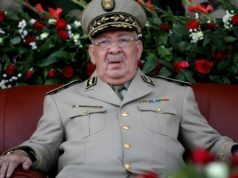 Rabat – Tunisian President Beji Caid Essebsi said he has no intention to run for presidential election again. The president, who was quoted by state-owned news agency TAP, said that it is “too early” to comment whether he will run or not, opening the door for speculations. The presidential election is expected to take place in November. Essebsi has been in power since late 2014. 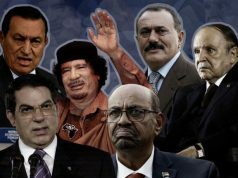 According to Al Jazeera, no members announced their bids or intention to run for the election. 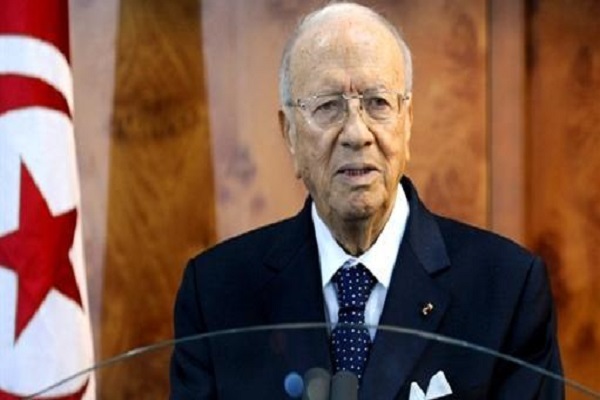 Essebsi’s statement comes four days after former Algerian President Abdelaziz Bouteflika announced his resignation. 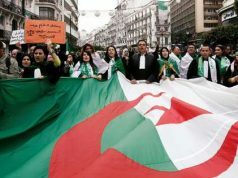 Bouteflika’s decision was preceded by mass protests, which contested Bouteflika’s decision to run for a fifth term. 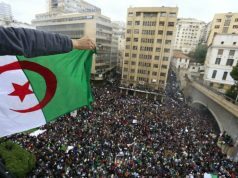 Although Bouteflika announced his resignation, protesters took to the streets on Friday, which marked the seventh week of protests across Algeria.